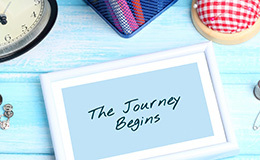 Through JNF Alternative Break Programs and JNFuture Volunteer Vacation, participants have the opportunity to connect to Israel in a meaningful way by volunteering for one week and making a personal impact in a particular region in Israel. 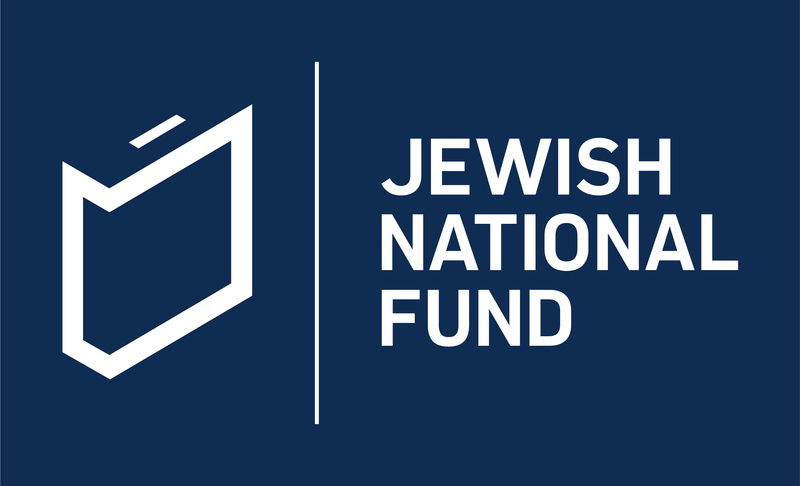 Each of these programs feature a dynamic itinerary and allows participants to expand their relationship with Israel and contribute to a specific JNF initiative or various JNF projects with longlasting impacts. 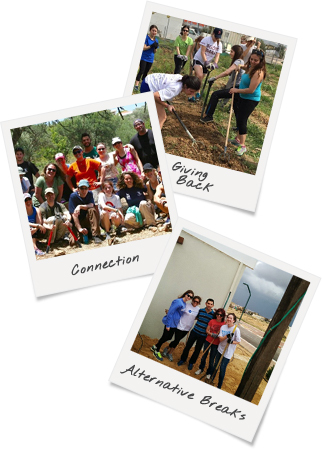 Alternative Break programs run during both winter and spring break for college students while Volunteer Vacation is catered towards young professionals to spend a week in Israel in December or May. To learn more about how to register for these programs, please visit jnf.org/asb.